On the road to Greenbuild 2017, we take inspiration from some of the top engineering firms in green building. The work of these companies demonstrates that whether a project is new construction or an existing building, in a domestic or international location, LEED certification is the hallmark of sustainable building everywhere. Skanska aims to build key infrastructure like schools, homes, hospitals, offices and roads to propel development and economic progress. Their holistic approach to green building continuously evolves, along with their understanding of what shapes and constitutes sustainable societies. For every project, Skanska sets targets for energy, carbon, water, material selection and waste in accordance with an internally developed strategic tool that helps measure and guide its green activities. 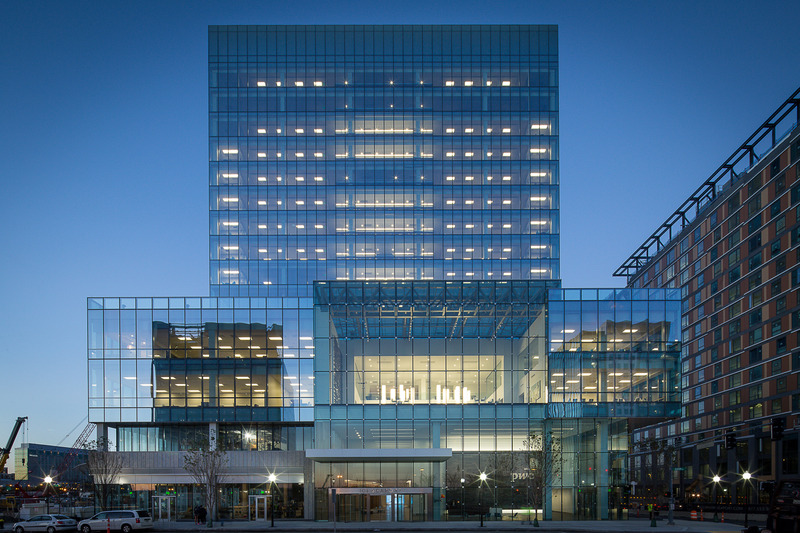 101 Seaport is a 17-story, 440,000-square-foot LEED Platinum office building, and the first in Boston to use an active chilled beam mechanical system. Other notable sustainability features include a triple-glazed curtain wall and rainwater reuse system, which cut energy use by 30 percent and water use by 40 percent. Thornton Tomasetti integrates proven green solutions into the planning, design, construction and operation of buildings. They apply whole-systems thinking and analytical tools to develop solutions that balance triple-bottom-line factors, knowing that sustainability goals are best realized when performance is measured and compared with targets. A USGBC Education Partner with two LEED fellows on staff, Thornton Tomasetti leads by example, demonstrating that education is critical to improving sustainability in the built environment. 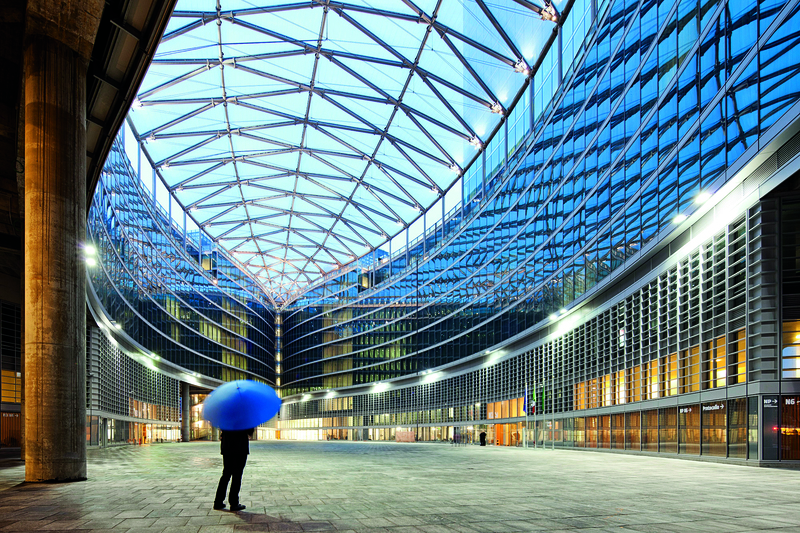 The Palazzo Lombardia ("Lombardy Building") is a complex of buildings in Milan and the main seat of the government of Lombardy. The project includes five nine-story, wave-like buildings totaling 98,000 square meters, including a 43-story tower. The civic complex also features rooftop gardens, open-air public plazas between the buildings and a large piazza enclosed by an innovative roof structure. WSP believes that they can bring the most influence to creating a sustainable economy through their expertise and customer service. Their “Future Ready” global client-facing program assists with preparing for the future, seeking ways to protect against challenges beyond the horizon. In a world of climate change, mass urbanization and expanding population, WSP ensures projects are ready for what comes next, with flexible designs and lower ownership costs. 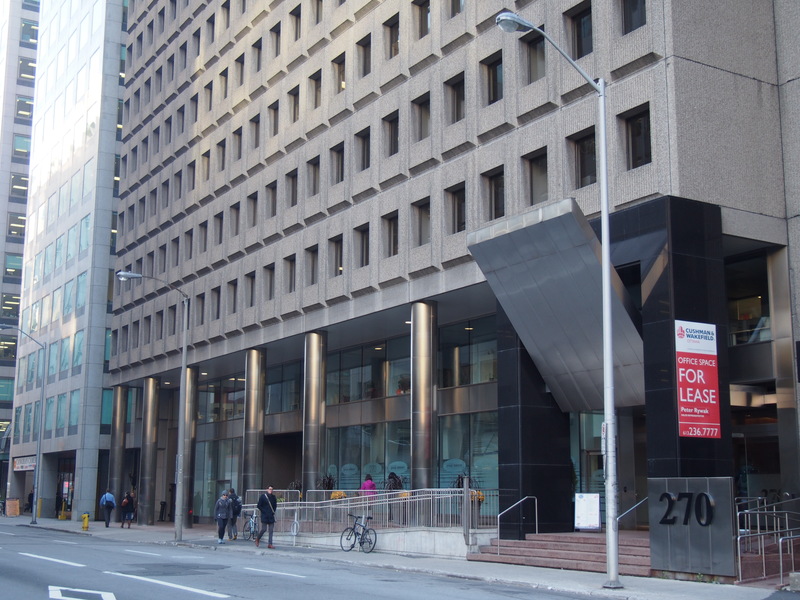 270 Albert Street is the first commercial project in Canada to be certified under LEED v4, achieving LEED Gold for O+M. After a 2013 energy audit determined that the 14-story, 164,000-square-foot office tower was already operating efficiently, the building’s energy performance was improved by a further 25 percent through LEED. Despite having been built in 1975, the building achieved an impressive operational energy use intensity of 20 ekWh/sf and an Energy Star score of 91. Fri., November 10 from 8–9 a.m. Learn how Skanska Commercial Development used a low-tech “clever-building” strategy to achieve a high-performance building and a LEED Platinum certification within recession-era financial parameters. Attendees will hear about specific strategies, including site planning and building orientation, energy efficiency, daylighting, solar controls, new cladding materials and structural design, as well as the community-based planning process.